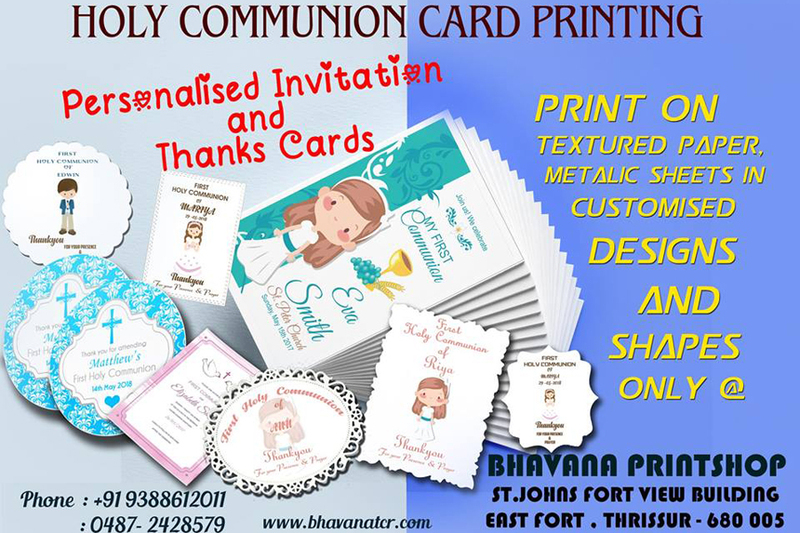 Bhavana Printshop is the leading service providers offering commercial printing services in Thrissur. 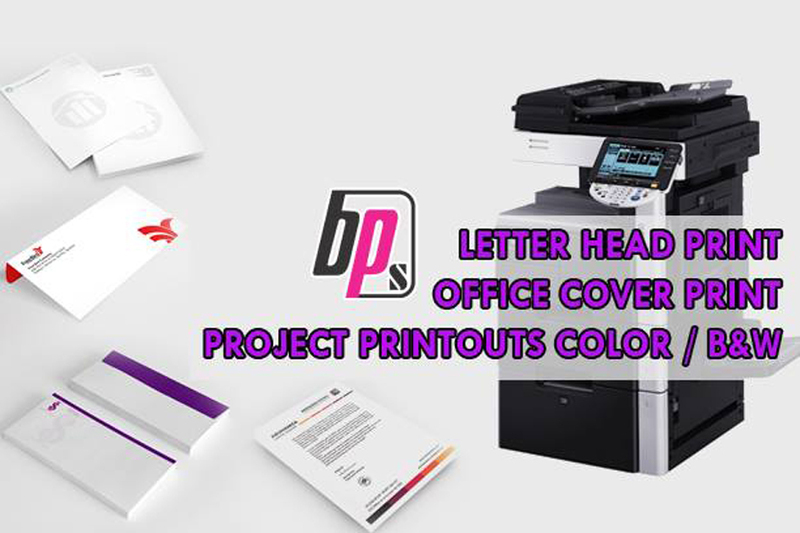 Complete printing Solutions for project printouts, project binding. We offer a wade variety of finishing services including Name slip, cutting, folding, binding, stapling, perforation, scoring, lamination, numbering, scanning and booklet making.We enjoy working with our customers and take pride in helping them find solutions for their unique tasks. We are always happy to answer any questions you might have. We would like to introduce ourselves as the leading photocopying centre in Kerala based at Trichur. 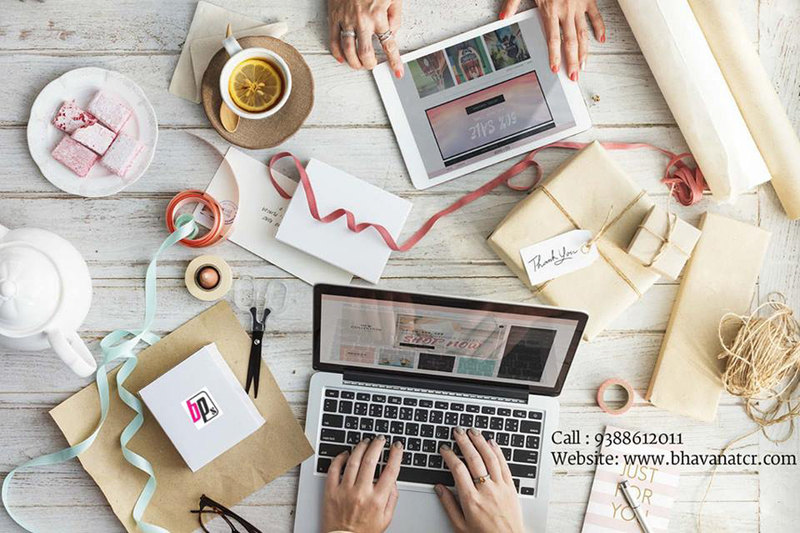 We have been in this field for the past 3 decades, over the years we have diversified our services into various digital new age technologies. Our copying services are available on a wide variety of papers and with a large number of binding and finishing options. 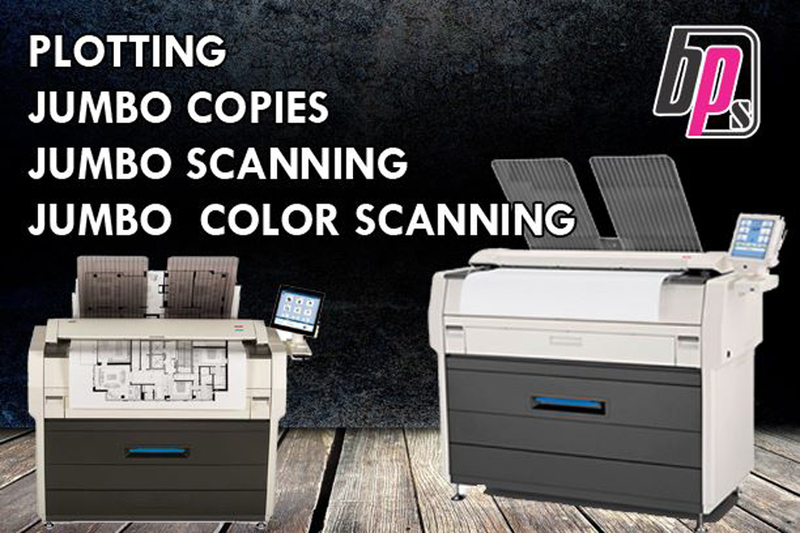 Whether you need one page or thousands, black and white or full-color, we have a solution to fit your budget. 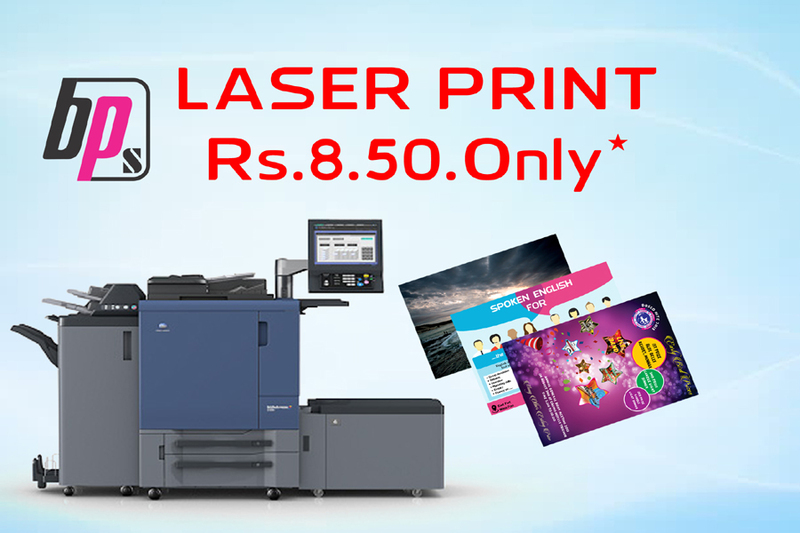 Laser print starts from Rs 8.50 Only. Transform your beautiful memories into a beautiful 3D engraved photo crystal print by adding text, a quote, or special date or message for your loved ones. 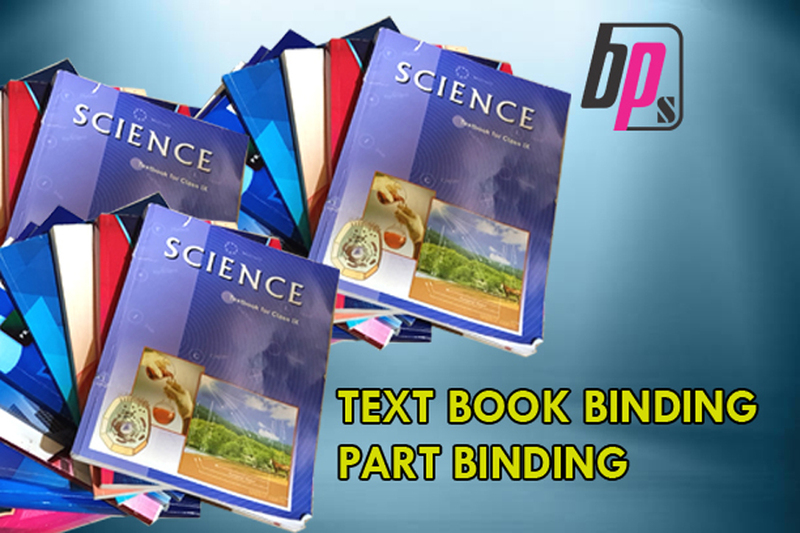 Spiral binding services in Thrissur- This binding type allows the book to be opened at full 360 degree angle and still remain flat, without the bound pages falling out. Make a lasting impression wherever you go, with the right Choice in Thrissur. Be it a gift or for your home, customised photos are a great option. 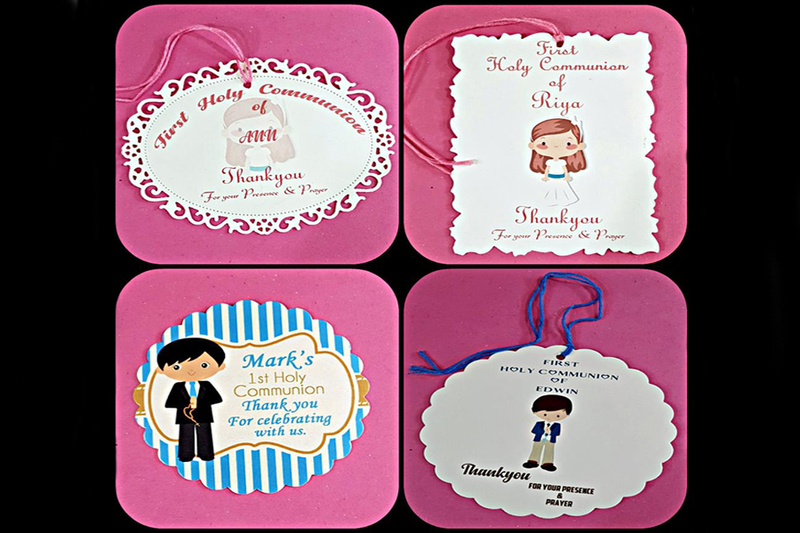 Send us the pictures and get your Wedding/Birthday printing done from Bhavana_printshop. Laser printing is an electrostatic digital printing process. It produces high-quality text and graphics (and moderate-quality photographs) by repeatedly passing a laser beam back and forth over a negatively charged cylinder called a "drum" to define a differentially charged image. 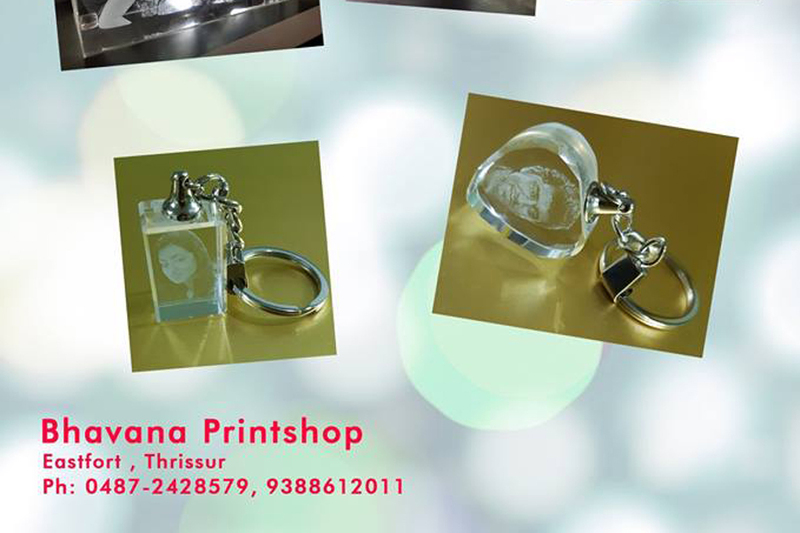 Bhavana Printshop provides the high quality Laser printing service to our customers. 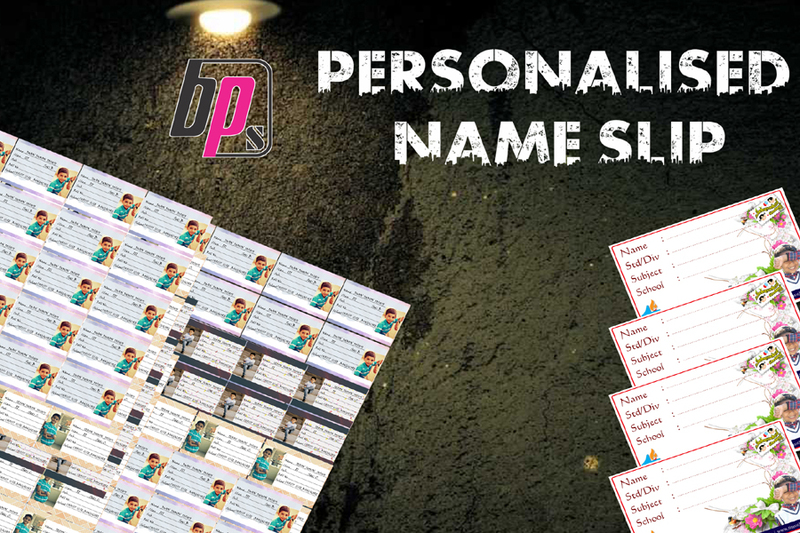 A sticker is a type of label: a piece of printed paper, plastic, vinyl, or other material with pressure sensitive adhesive on one side.Bhavana Printshop is ready to deliver you the best class PVC sticker prints, texture sheet prints,sticker prints , cd sticker etc. 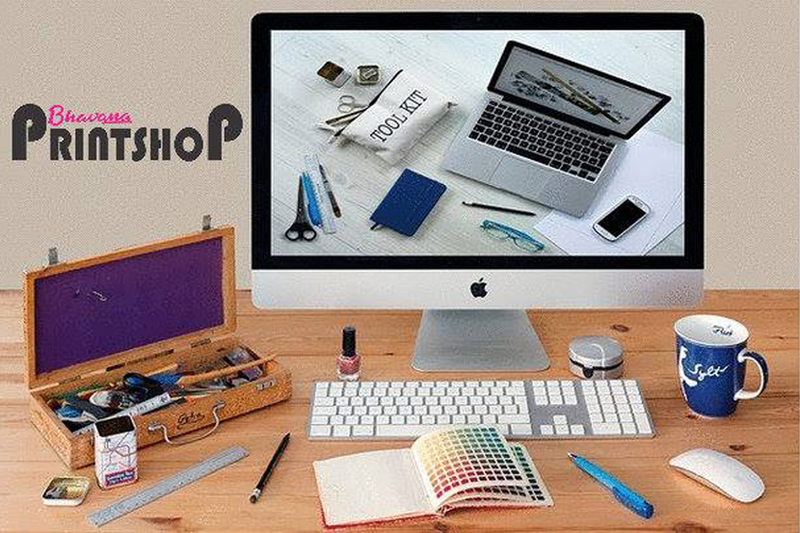 Bhavana Printshop is happy to assist doctoral candidates and graduate students in printing Thesis, Express Project, Thesis binding Project or Reports for submission to Colleges, Universities and the graduate schools. Bhavana Printshop is ready to plot any kind of architectural plans from the architects using autocad. 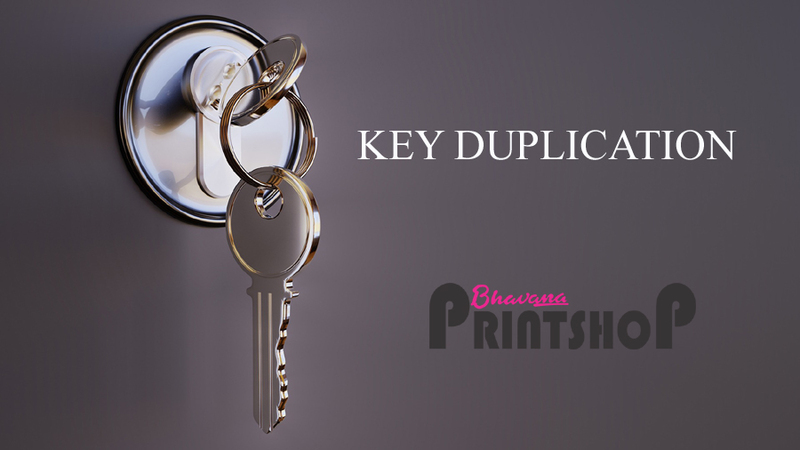 Bhavana Printshop will help you to make jumbo laminations in high quality.